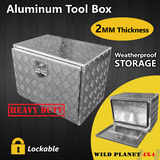 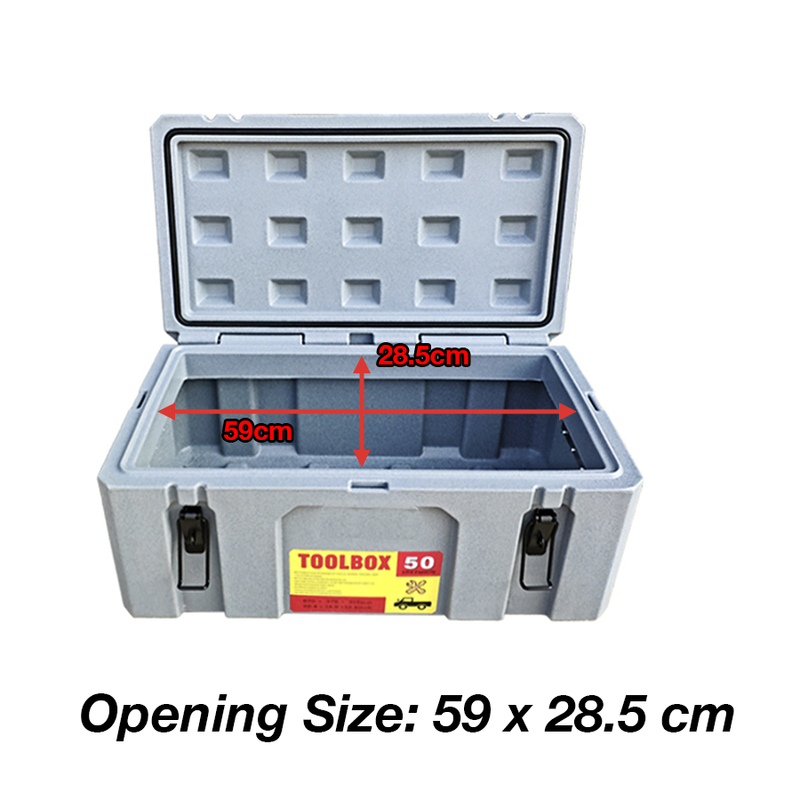 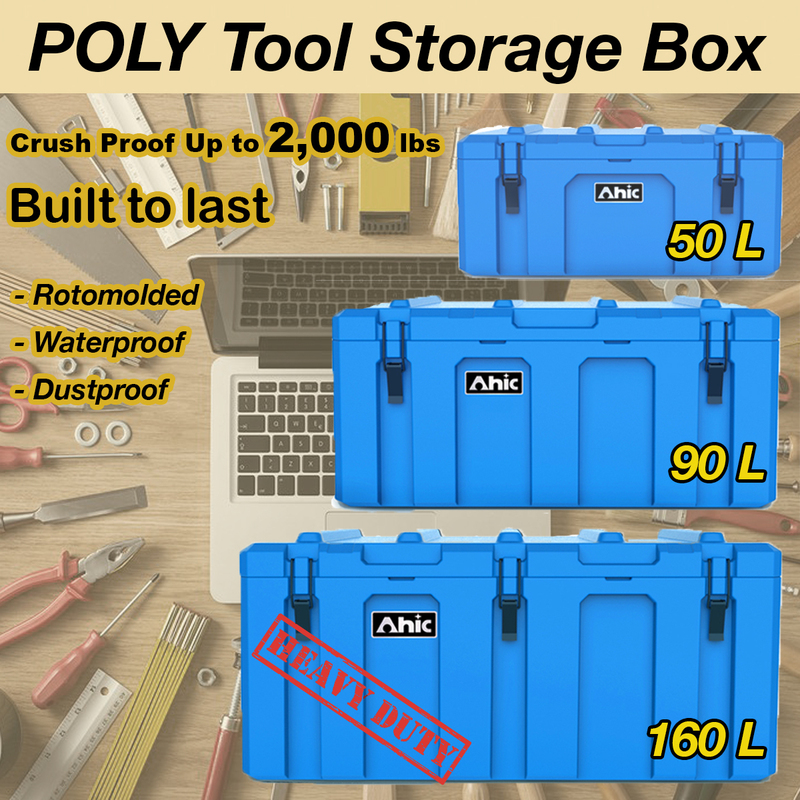 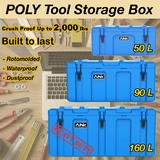 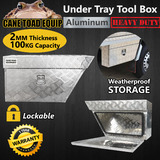 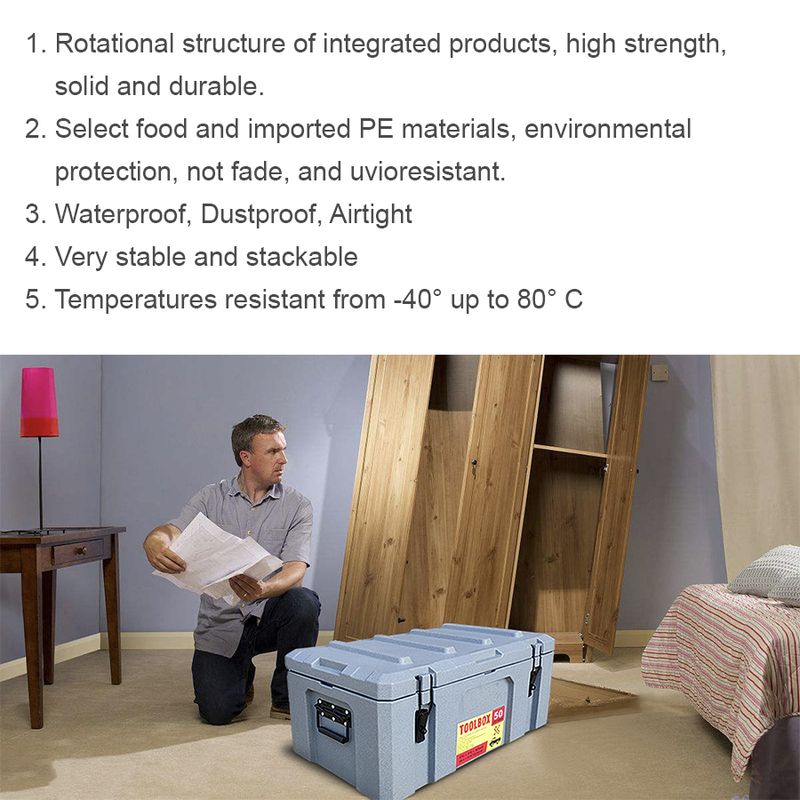 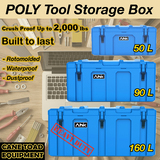 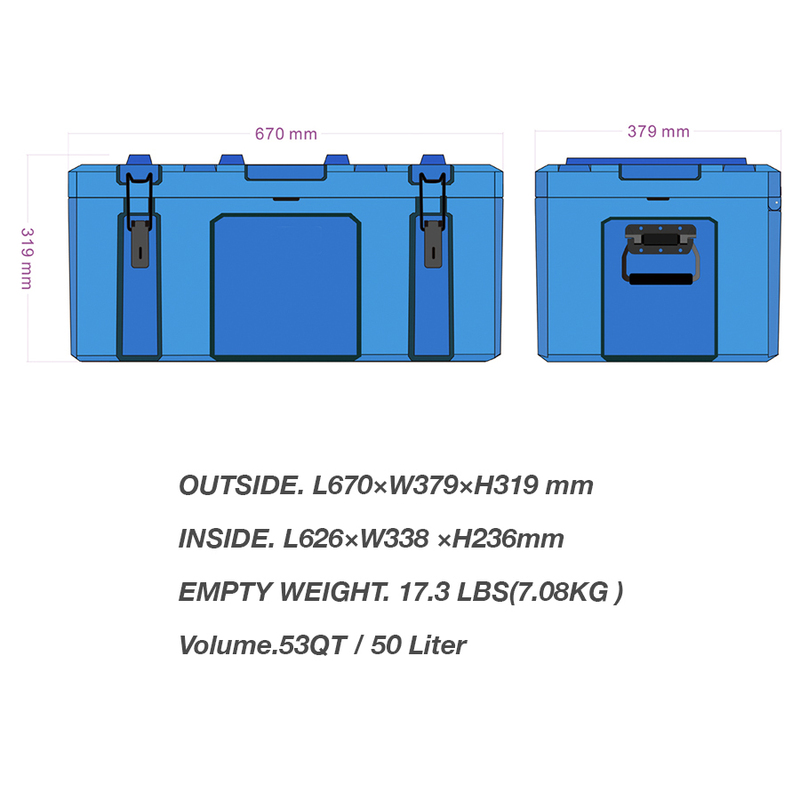 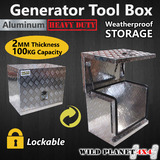 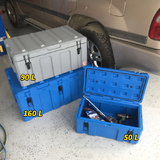 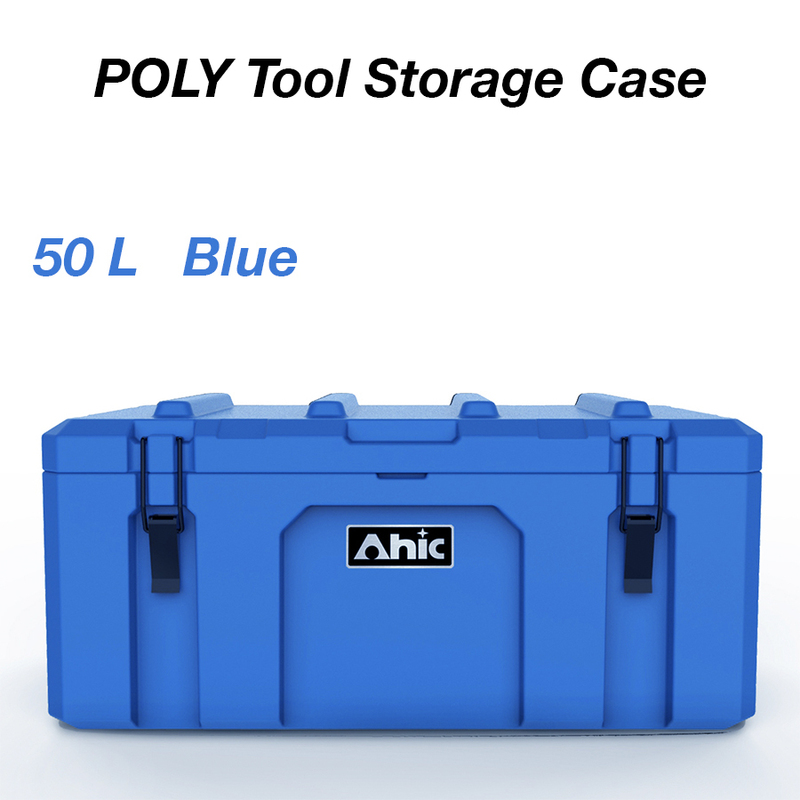 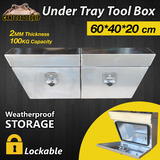 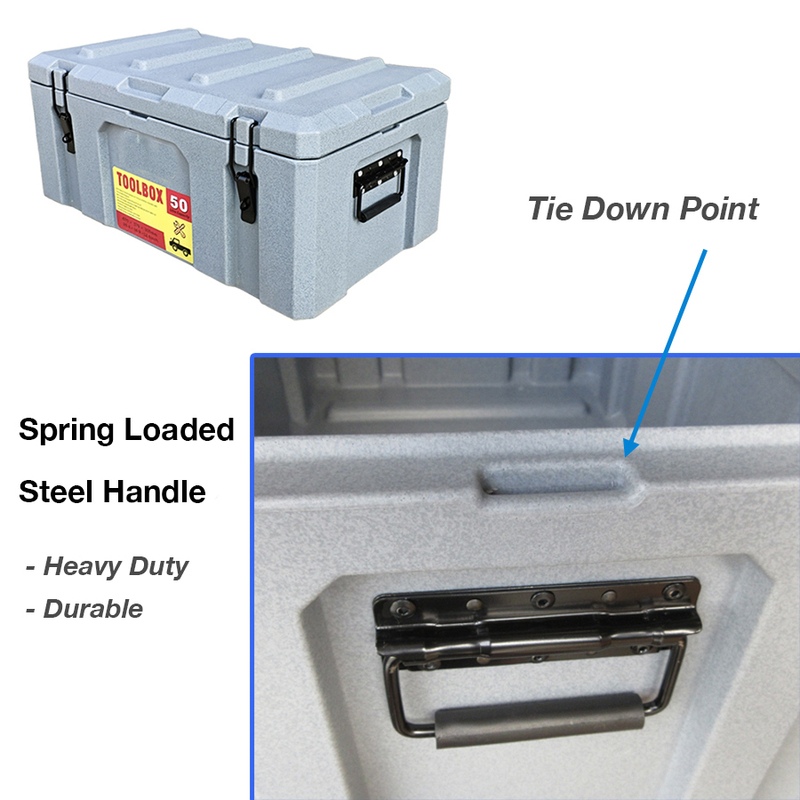 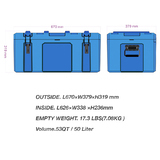 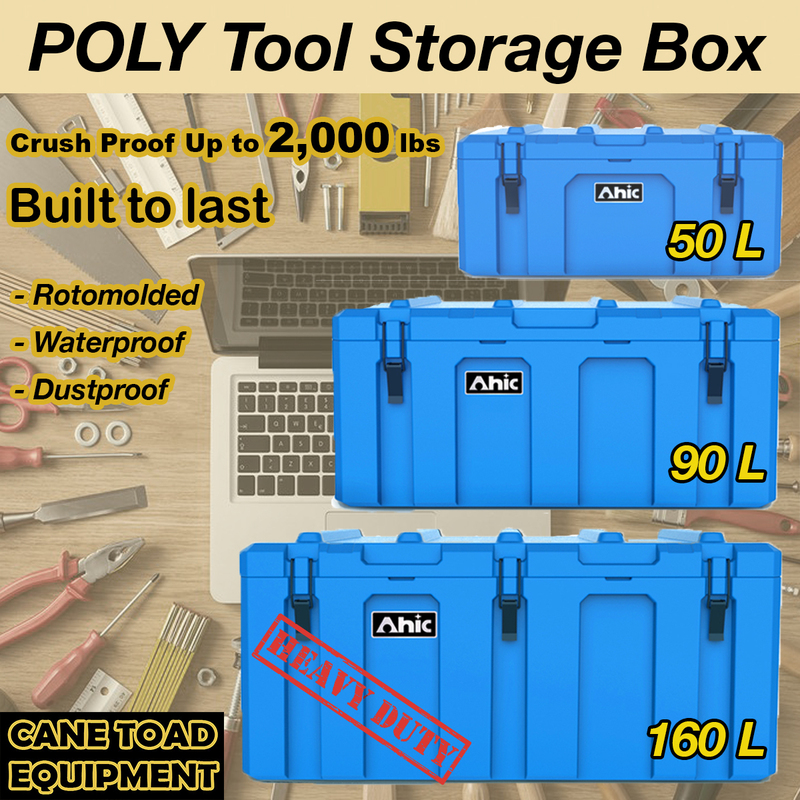 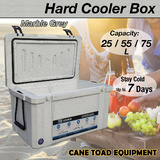 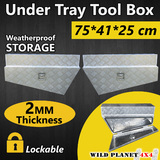 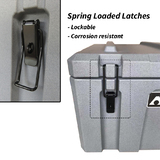 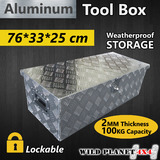 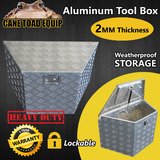 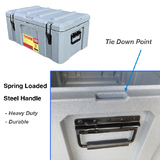 The Tool Case is built to carry heavier loads and withstand frequent shipping. 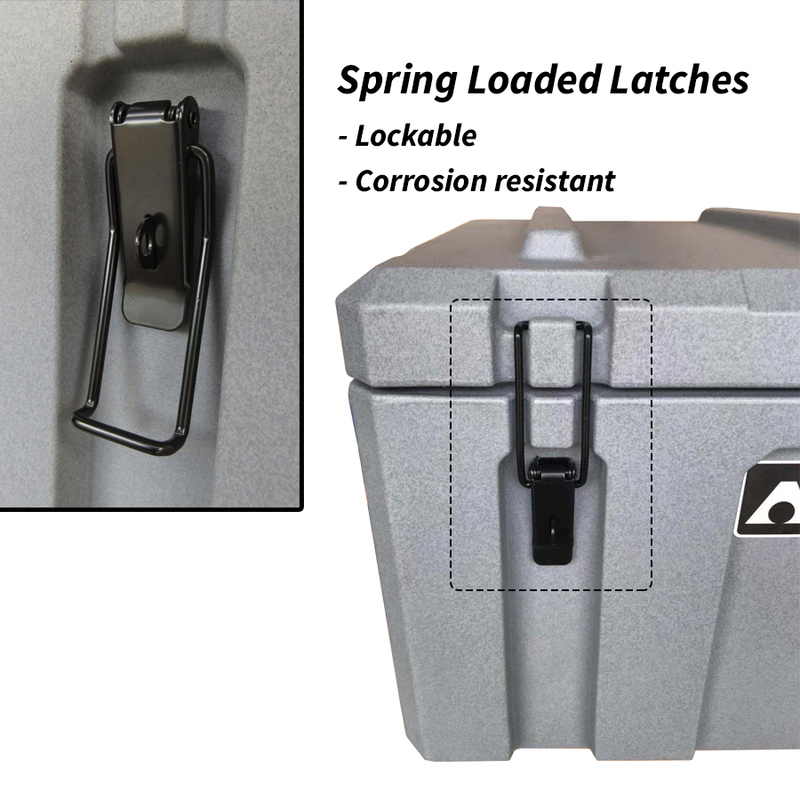  Rib design to absorb shock and provide superior protection, Pull button, spring loaded handle, a heavy duty tongue and groove frame, and a rugged chemical resistant moulded rib shell. 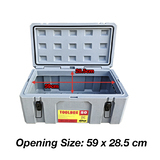 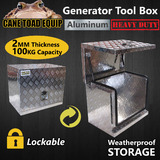 The tool case is built to stand up to even the most demanding users and environments. 2. Select food-grade and imported PE materials, environmental protection, not fade, and uvioresistant.